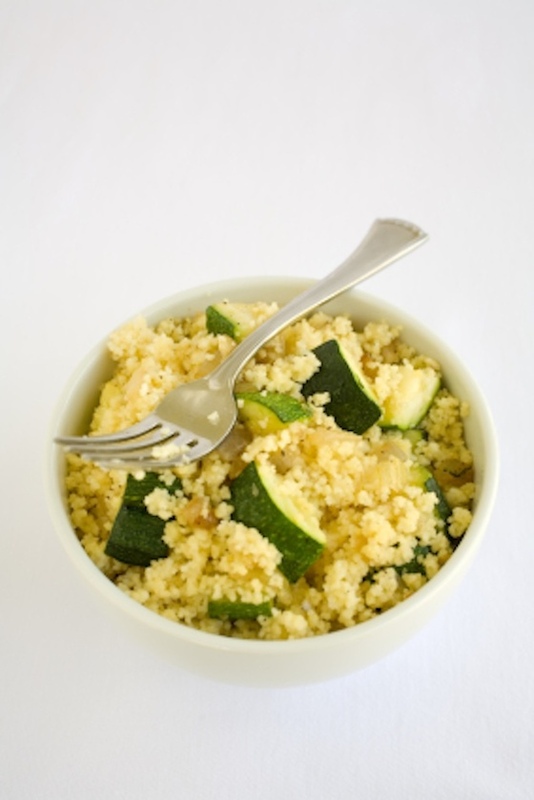 I adapted this lemony Zucchini Couscous recipe for Cooking for The King. It is from Better Homes and Gardens Prize Tested Recipes where it was a winner in the zucchini category in 2002. You may substitute mushrooms, broccoli, peas, legumes or even chicken. After all, YOU are the Queen in the Kitchen. I think it would even be good with quinoa in place of couscous. 1. In a large saucepan with a tight fitting lid, cook garlic in hot oil over medium high heat for 1 minute, stirring frequently so that it does not brown. Add broth and olives; bring to a boil. Stir in couscous, zucchini, shredded lemon peel, and pepper. Cover; remove from heat. Let stand 5 minutes. 2. To serve, gently stir in green onions and herbs. Serve with lemon wedges. Zucchini Couscous, just for you ~ Queen ~ in & out of the Kitchen.